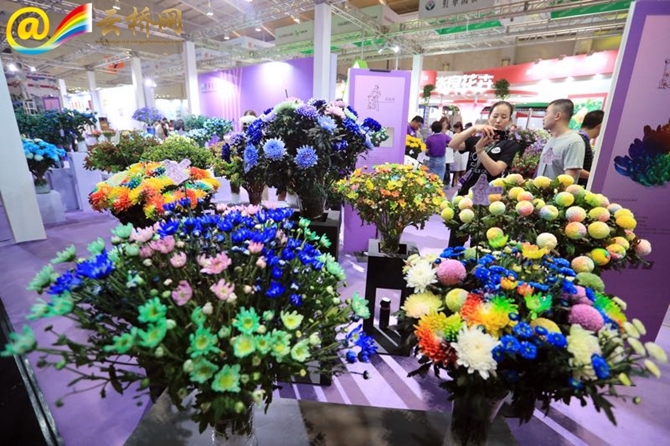 The 19th China Kunming International Flower Show took place from July 13 to 15 in Kunming, capital city of southwest China’s Yunnan province, presenting a feast of flowers for visitors. 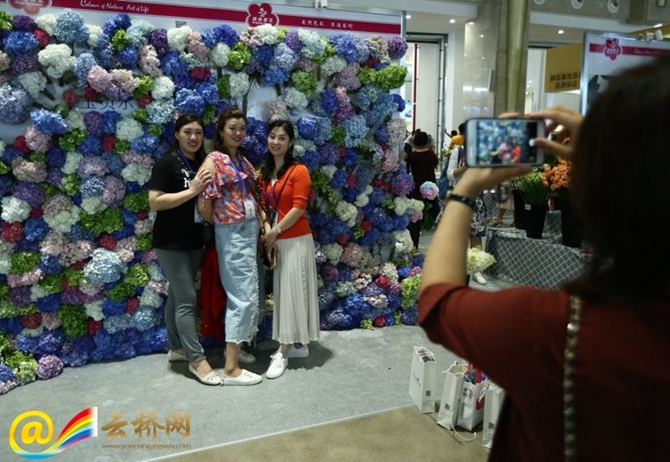 The exhibition, covering an area of 30,000 square meters, saw a participation of 339 foreign and domestic flower companies, including world-renowned Anthura and Dümmen Orange. 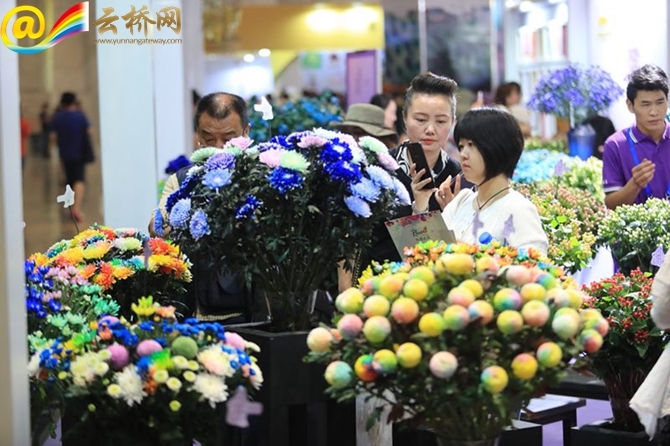 Displayed on the show was the whole chain of floral industry from seed to finished products, especially new products and technologies. 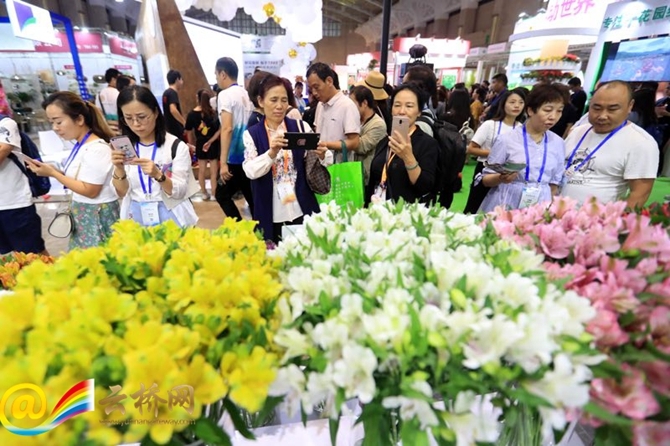 Diplomats and commercial representatives from the Netherlands, Israel, Myanmar, Vietnam, the United States, Britain, Cambodia and other countries visited the exhibition and some of the flower plantations in Yunnan. The flower industry is one of star industries in Yunnan. 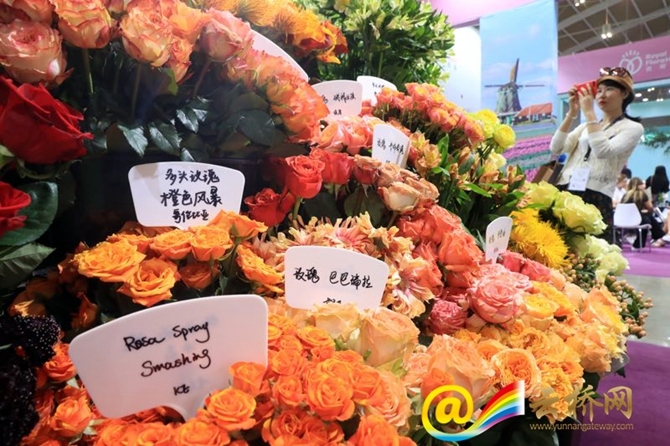 In 2017, the flower planting area of the province is 1.562 million mu and the industry achieved a comprehensive output value of 50.32 billion yuan. 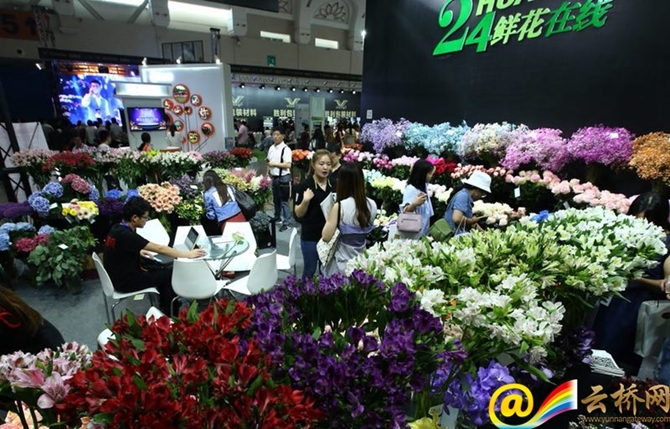 Yunnan ranks the top in China in fresh cut flower production for 24 consecutive years, accounting for more than 70 percent of the national market share. 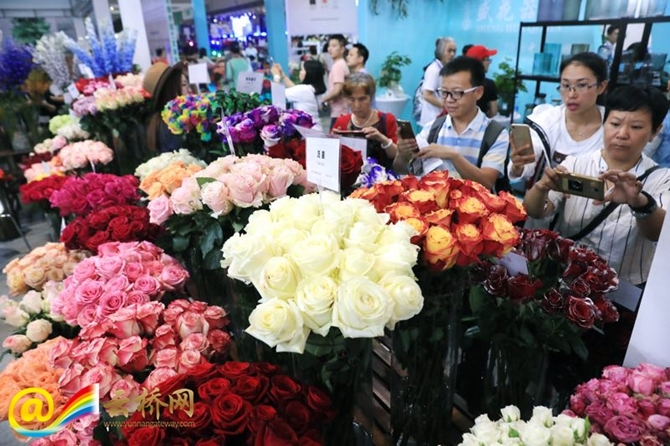 Dounan flower trading market in Kunming is the largest in Asia and the second largest in the world.